The Massachusetts Appeals Court recently held that a general contractor’s failure to obtain a waiver of subrogation from one of its subcontractors, as required by the terms of the construction contract it entered, was not a material breach of the contract, rendering the mutual waiver of subrogation clause unenforceable. The published decision is North American Specialty Insurance Company vs. Payton Construction Corp., 80 Mass. App. Ct. 367 (2011). The events that led up to the litigation read like a common hypothetical to explain how a mutual waiver of subrogation clause operates. The owner of the property, seeking to substantially renovate the buildings thereon, obtained an “all risk” insurance policy issued by North American Specialty Insurance Company (“North American”) to cover risks inherent with the construction project. Such coverage was required in the standard form construction contract issued by the American Institute of Architects (“AIA”). The AIA Contract also contains a waiver of subrogation clause which provides that the Owner and Contractor waive all rights against each other and any of their subcontractors, sub-subcontractors, agents and employees “for damages caused by fire or other causes of loss to the extent covered by property insurance obtained pursuant to the requirements of the construction contract or other property insurance applicable to the work.” The waiver of subrogation clause also required the owner or contractor, as appropriate, to require the architect, the architect’s consultants and the subcontractors to provide similar waivers, each in favor of the other parties. The AIA Contract was entered by the owner and the general contractor. One of the subcontractors, however, crossed out the waiver of subrogation clause before entering a subcontract with the general contractor. During the construction project, one of the structures that was being renovated caught fire. The insurance company, North American, paid $1.2 million under the “all risk” policy to the owner, for its loss. The insurance company then filed a claim in Superior Court, claiming that the waiver of subrogation clause had been breached by the general contractor for failing to obtain a waiver of subrogation from its subcontractor, as required. Absent the waiver of subrogation clause, North American, as subrogee, would stand in the shoes of the insured owner. That is, since North American paid the owner on the insured claims, as the subrogated insurer, North American would succeed to any rights of action the owner may have against the parties responsible for the loss (but also would be subject to any defenses that would bar the owner’s rights of action). Here, in respect to the fire, the responsible parties were alleged to have been the general contractor and the subcontractors. A waiver of subrogation would, in effect, extinguish any rights of action by North American because there would a full defense barring the complaint, in that North American would be bound by the owner’s subrogation waiver. North American claimed that the owner’s subrogation waiver was unenforceable, because the general contractor did not obtain the required waiver from a subcontractor. This omission, North American claimed, was a material breach of the AIA Contract rendering the entire subrogation waiver void. 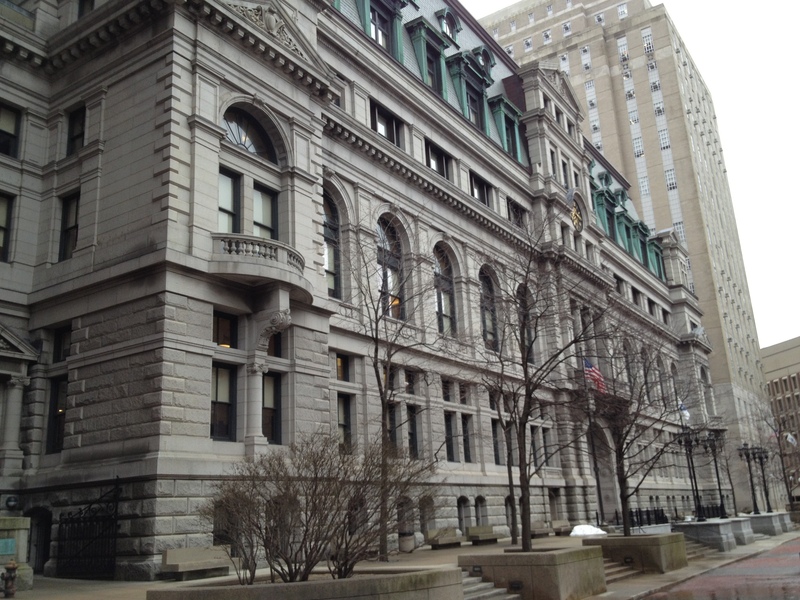 The Massachusetts Appeals Court, however, disagreed. The Appeals Court sided with similar rulings in the states of Vermont and Connecticut, and held that the failure to obtain a waiver of subrogation from a subcontractor is not a material breach, barring enforcement of the waiver of subrogation clause. The Court held: “The contract does not make obtaining the waivers from subcontractors a condition precedent to application of the waiver of subrogation provision. Indeed, rather than specify any consequences to follow from failure to obtain waivers from the subcontractors, the Contract provides that a ‘waiver of subrogation shall be effective’ even against those persons or entities that ‘would otherwise have a duty of indemnification’ or ‘did not pay the insurance premium directly or indirectly.’” Consequently, North American was held bound by the subrogation waiver set forth in the AIA Contract, entered by the insured owner. The Court also noted the utility of subrogation waivers in construction contracts, stating that they insure cost effectiveness and judicial economy: “A waiver of subrogation is useful in [construction] projects because it avoids disruption and disputes among the parties to the project. It thus eliminates the need for lawsuits, and yet protects the contracting parties from loss by bringing all property damage under the “all risk” builder’s property insurance.” The case is also a reminder of the importance for owners to obtain an appropriate builder’s risk insurance policy for a construction project, in accordance with the standard terms of an AIA Construction Contract. Stephen is a partner and chair of Mirick O'Connell's Public and Municipal Law Group. He is also a member of the firm's Land Use and Environmental Law Group. Stephen provides advice and counsel to clients in various areas of municipal law, including public bidding and procurement, the designer selection law, public construction, contracts, zoning, subdivision control law, eminent domain, the creation or discontinuance of public ways and the state's conflict of interest law. He represents owners, both public and private, in preparing, reviewing and amending agreements for architect's services, engineering services and contracts for construction of medium-size and large-scale projects. He also appears regularly on behalf of clients before local planning boards, zoning boards of appeals and conservation commissions. He represents companies in applying for and obtaining Tax Increment Financing Agreements. Stephen serves as co-chair of the Worcester County Bar Association's Municipal Law Section.